Do you lose weight and then put it back on again? Are you stuck in a cycle of endless dieting? Often when we go on a diet, we work really hard to reach our goal, only then to go back to our old eating and lifestyle habits. What happens next is all too familiar… we start to put the weight back on, our levels of excess fat start to increase and we gradually become less healthy again. We then typically search for a new diet, and the yo-yo dieting cycle begins. These repeating cycles of weight-loss and weight gain can have very negative effects on our health. They can also give rise to negative psychological effects as we feel a sense of failure, discouragement and depression – which in turn can result in even more weight gain! To stop the dreaded yo-yo cycle you need to help your body resist its natural urge to return to its pre-diet condition. During the weight loss phase of your programme your metabolic rate will probably change as you lose body fat and become lighter. After reaching your goal you need to maintain control of your body as it becomes used to the ‘new you’. This process takes time. During this period you need to ensure you keep the weight off by keeping your appetite under control, resisting cravings for unhealthy snacks and comfort food. Commit to healthy living by ensuring you are maintaining your new lifestyle habits and fuelling your body systems with good daily nutrition. 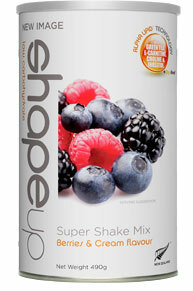 Just one Super Shake a day will help control your food intake and will help keep you at your weight loss goal. Whether you choose to have a shake for breakfast, lunch or dinner is up to you – whatever fits in best with your lifestyle. 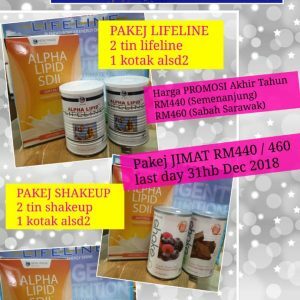 The Super Shake is a great alternative to a typically carbohydrate dense breakfast, or some unhealthy fast food at lunch time, or ideal if you are too busy to prepare an evening meal. If you’ve just completed your weight loss programme and reached your ideal weight – using ShapeUp will enable you to successfully stabilize your metabolic rate. An end to all that yo-yo dieting! If you find yourself starting to put on a few kilos or are becoming a little sluggish – starting a 90 Day Programme will get you back in shape and feeling more energised. 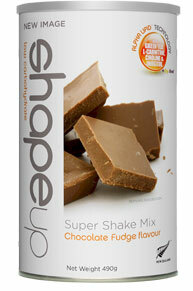 If you just need a healthy alternative for an easy meal – make sure you have a couple of cans of ShapeUp available so that you can quickly make up a delicious Super Shake of your choice. 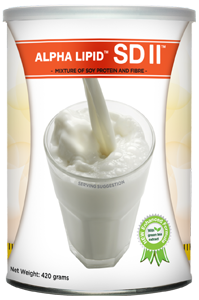 This scientific meal replacement and weight maintenance formulation has everything your body needs for a satisfying, healthy meal. It’s easy to make, just mix in water or milk, and most importantly and it tastes delicious too! Accelerate your weight management efforts by removing stubborn excess body fat. Green tea extracts (including catechins) may help regulate fat oxidation (burning of calories). Lipotropic agents (choline and inositol) helps mobilise and fat and encourages your body to use it as fuel. Provides a complete range of antioxidants derived from grape seeds, boysenberries, blackcurrants and kiwi fruit. Four times the antioxidant activity of vitamin C (6895 ORAC units/gr) Ellagitannins and catechin components also known to help maintain a healthy body weight.